With the first single from Provident Label Group’s Tauren Wells, “Love Is Action,” capturing the No. 1 spot at CHR radio for eight weeks in a row, Wells is now debuting his follow-up single, “Hills And Valleys.” Releasing to both Christian AC and CHR radio, the song is available in three versions – “Hills And Valleys,” found on the Undefeated EP; a remix version (“The Hills Remix”) and an acoustic piano-driven rendition (“The Valleys Version”). There are also two Spotify playlists curated by Wells – a Hills playlist and a Valleys playlist – that are now live. The music video for “Hills And Valleys,” which debuted exclusively with CCM Magazine on Monday, is now live and can be viewed below. Along with partnering with CCM Magazine for the video, this spring Wells will begin writing a monthly blog with the online magazine, focusing on various topics. Be sure to watch him talk about the meaning behind the song “Hills And Valleys”here. 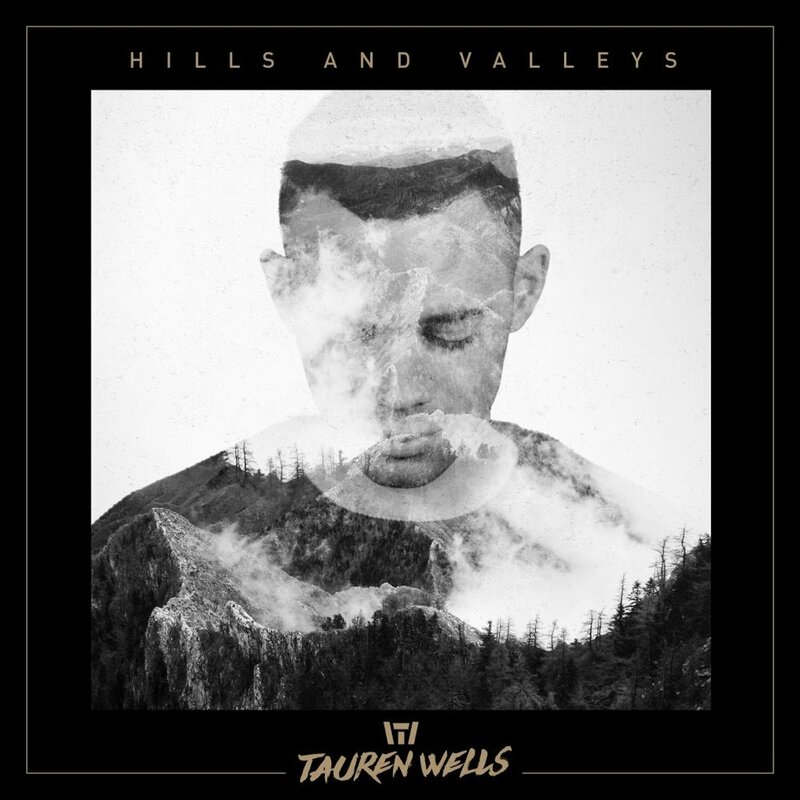 SUPER BOWL: Tauren Wells, a two-time GRAMMY® nominee, has been asked to perform at a benefit that will be held during Super Bowl week in Houston, Wells’ hometown, supporting the organizations 21 Strong Foundation and We See Abilities. With the influx of superstar athletes coming to town, the charity event is hoping to raise awareness and support for Grant Milton, an area high school football player who suffered a severe brain injury at the end of the season and is currently in a coma at Houston’s TIRR Memorial Hermann hospital. Along with Sports Illustrateddoing a story about Grant Milton, many NFL players have offered their support to the his family and will be participating in the benefit and silent auction in addition to Wells’ performance. Those planning to attend the event include Baltimore Ravens and future Hall of Famer Ray Lewis, Brandon LaFell from the Cincinnati Bengals, New England Patriots’ Joseph Addai, and many more current and former pro players.